Lync is now Skype for Business, a communications and collaboration platform that brings together a client experience inspired by Skype with the enterprise-grade security, compliance, and control of Lync. Skype for Business offers features including presence, IM, voice and video calls, and online meetings. 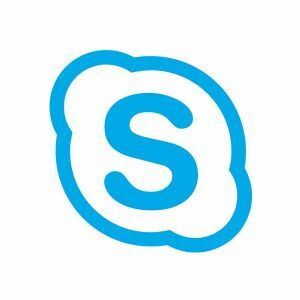 If users in your organization are already familiar with Skype, they'll appreciate the power and simplicity of Skype for Business where it's easy to find and connect with co-workers. If users in your organization are coming to Skype for Business from Lync, they'll recognize all of the features they already use but in a fresh interface with simplified controls and additions. In addition to the new client experience, Skype for Business Server provides several features to improve manageability of on-premises servers and hybrid solutions. Skype for Business also supports the Lync client experience so that you can choose a phased upgrade approach to the unknown client experience for your users. For example, you might want to deploy the Lync client experience until users in your organization are fully trained in the Skype for Business experience, or until all users are upgraded.